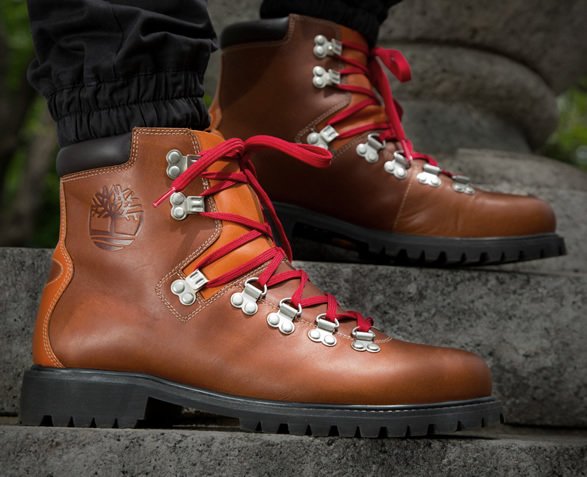 Fall is right around the corner, and Timberland are looking to make the transition with this functional and stylish hiking boot. 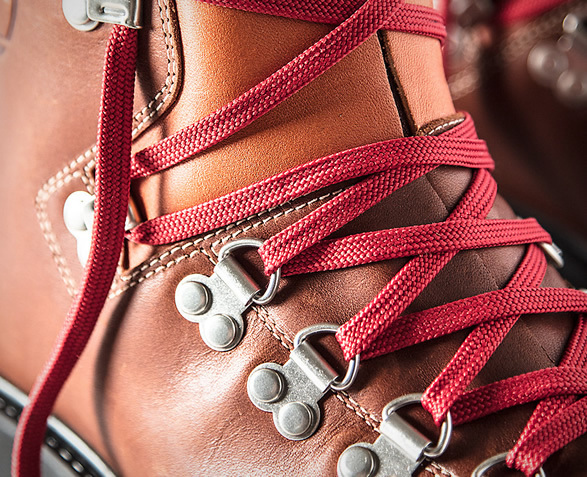 Their original waterproof hiking boots are back for the first time since 1978, with the same exact design, but with the added benefit of modern technology. 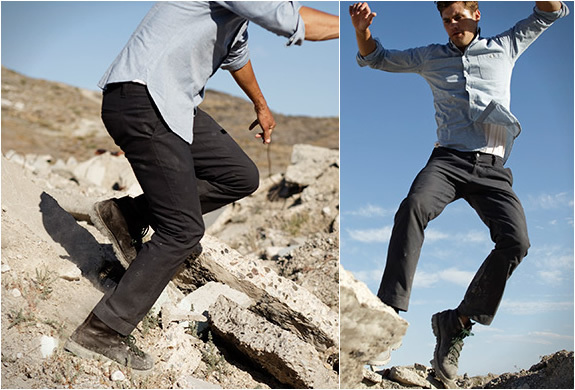 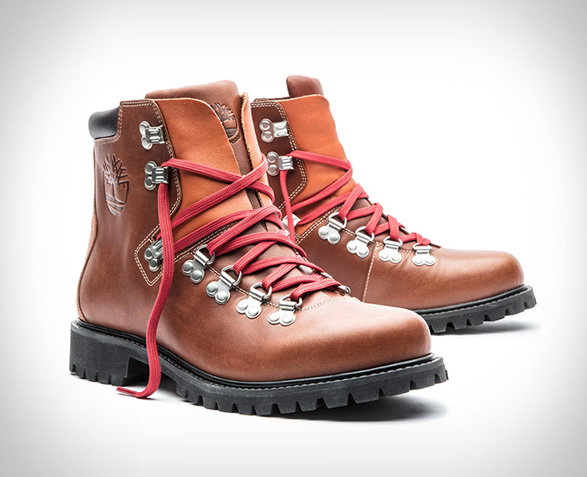 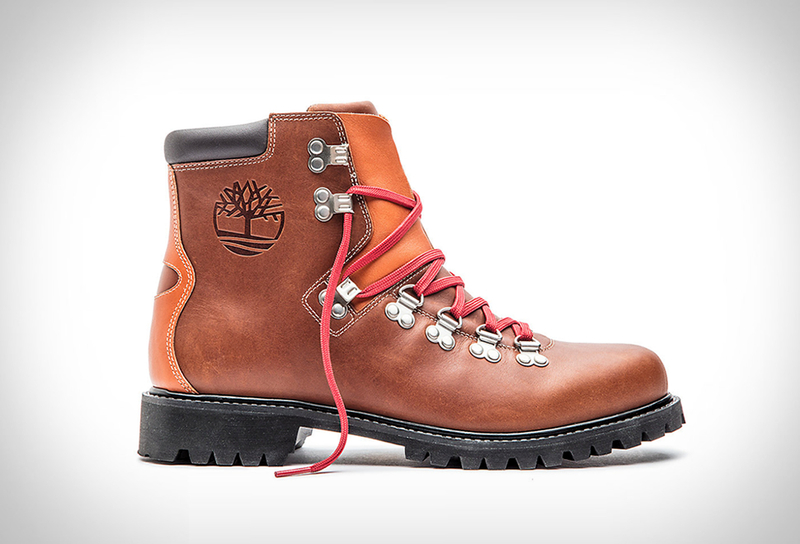 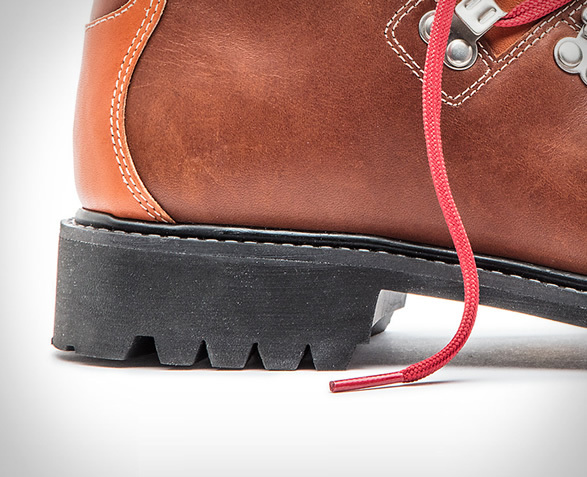 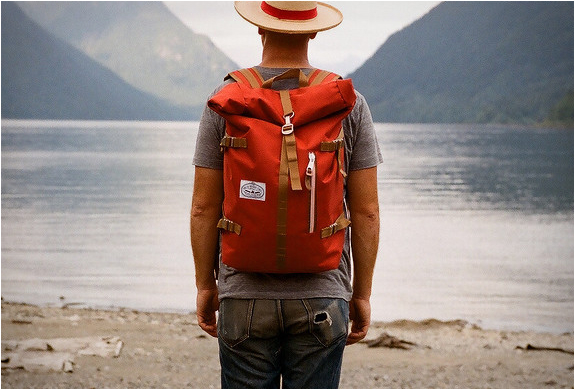 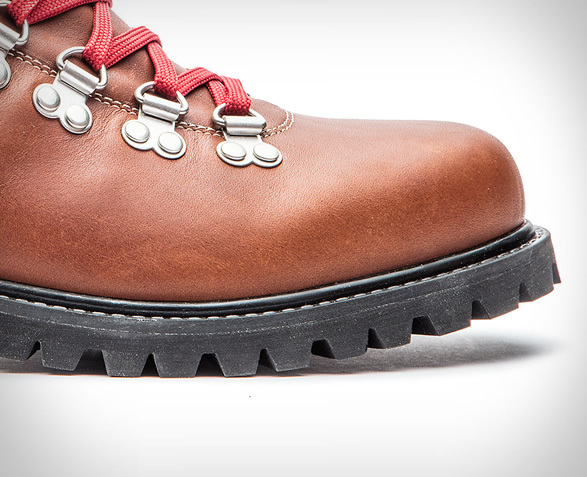 They feature old-school heritage craftsmanship, a full-grain leather upper with Timber-Dry (Timberland’s proprietary waterproof technology), Vibram outsoles, anti-fatigue footbeds, and red laces to complete the classic backcountry look.